T-Mobile started selling the Google Nexus 6 smartphone today, to its customers and is also hoping to offer the Google Nexus 9 tablet very soon. The un-carrier confirmed that the LTE version of the tablet will be available in stores from early December, but didn't give any specific dates. 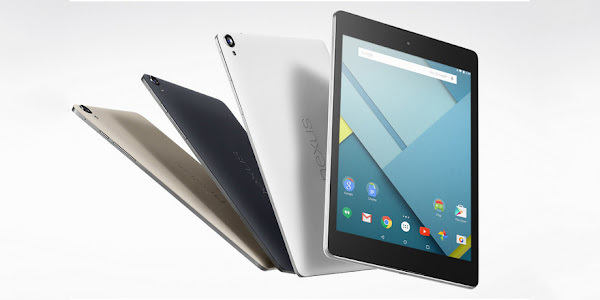 The HTC manufactured Nexus 9 is one of the best Android markets in the market right now and is the first to run Android 5.0 Lollipop out of the box. It features a 8.9 inch display with a 1536 x 2048 pixel resolution, up to 32GB of internal storage, an 8MP rear camera, a 1.6MP front camera, a 6700mAh battery and a 2.3GHz dual-core NVIDIA Tegra K1 processor with 2GB of RAM.